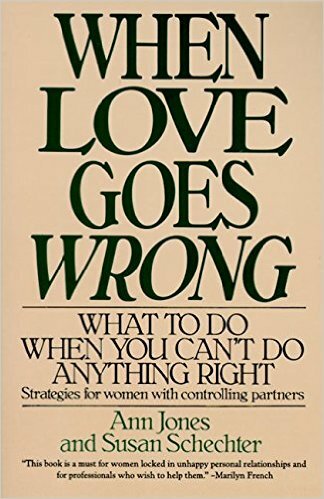 This book was written at the request of leaders of National Coalition Against Domestic Violence to benefit millions of women who find themselves in relationships with controlling or abusive partners and don’t know what to do, or even what’s wrong. A woman may feel confused, anxious, inadequate, intimidated—or as if she is walking on eggshells. She may find herself trying harder and harder to make things right without ever being successful.